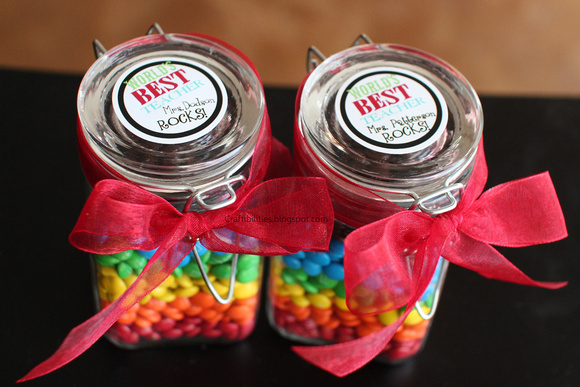 Mini M&M jars with tags. 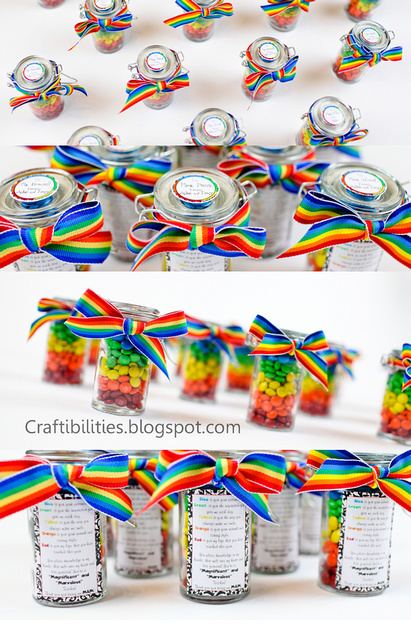 These colorful treats are so easy and inexpensive to make. 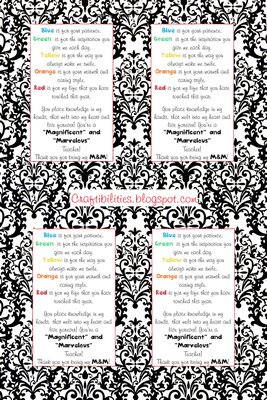 The kids can help and I've included a FREE downloadable poem to match each color of candy. 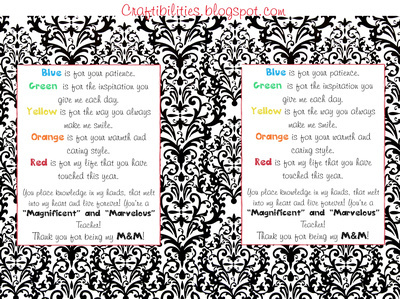 Great idea for back to school, teacher appreciation week, end of year, thank you gift, or any time of year! 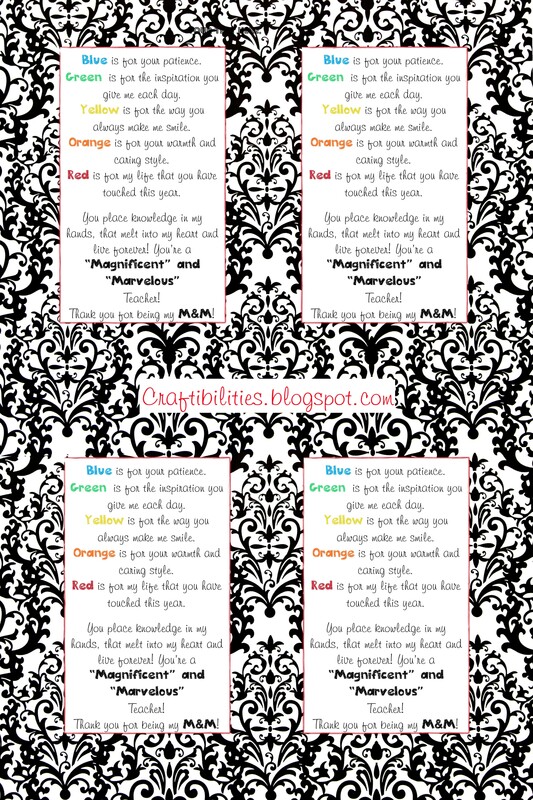 Fun way to show teachers you are thinking of them! 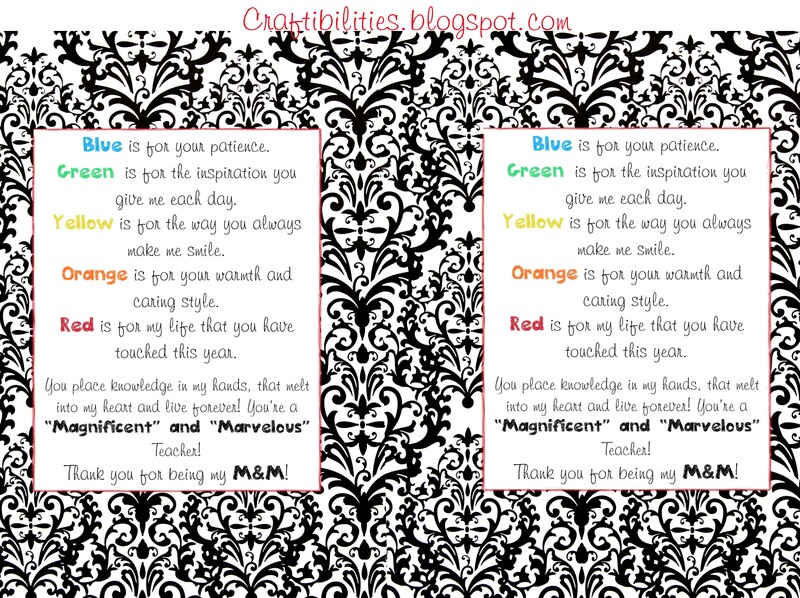 Other ideas for Teacher Appreciation week. Hope these give you some inspiration. 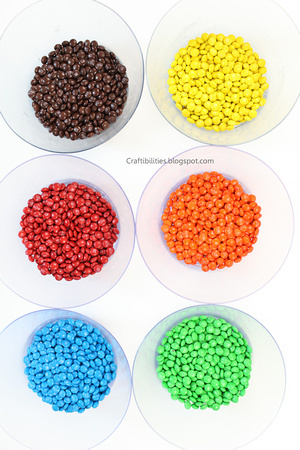 The boys had the best time separating the mini M&M's and they had a small bag to eat AFTER they were done. We used smaller jars this year since our list of grew this year. All the teachers, nurse, librarian, principal, asst. 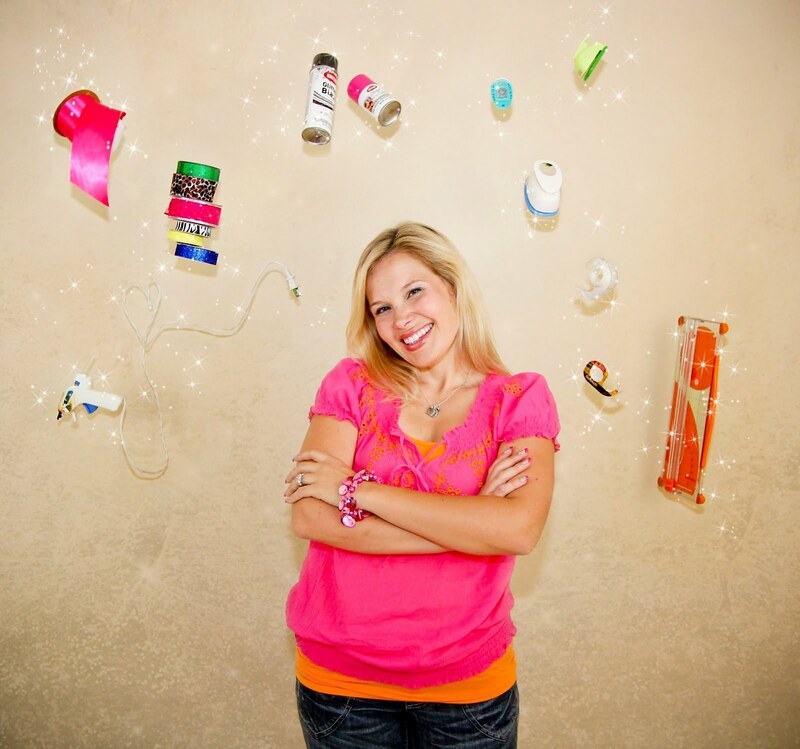 principal, music, art, and P.E. They are only 2 1/2 inches tall and so cute! Layer colors according to the label from bottom up. 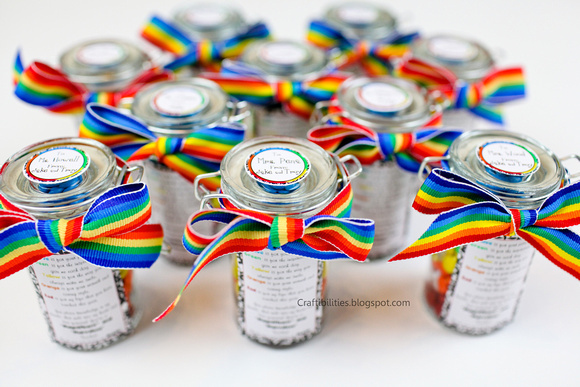 Rainbow ribbon around the to of the jars. Labels attached with double sided tape. Click the link below and right click to save. 4x6 size JPG photo. Print at home or 1hr photo lab. They are blank because the ones I printed were personalized. You can write directly on the tag or add text in any photo program. The teachers were so impressed and boys were so excited to give them out. 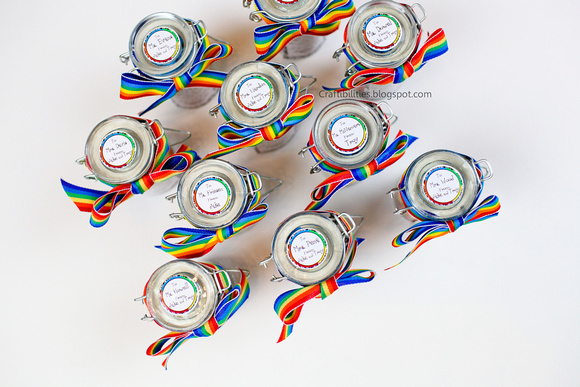 Where did you find these great jars? 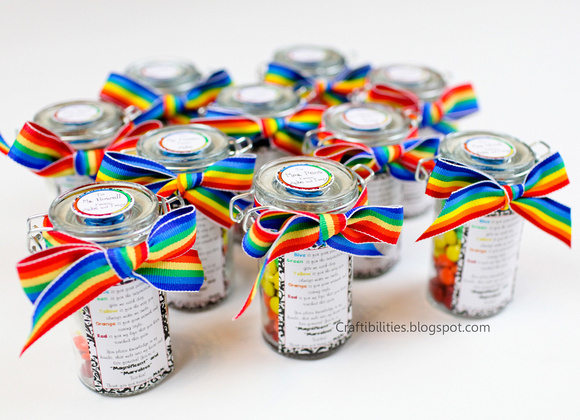 I found an 18 count of the jars at Michael's in the wedding party favor section. They were $19.99 with a 40% off coupon for signing up for their email notifications online. 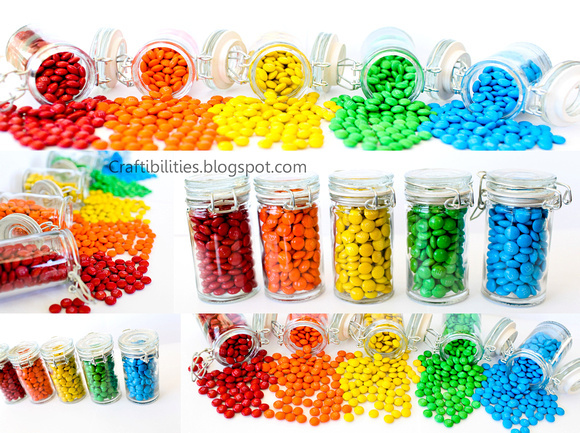 All the jars (square, round and mini) where purchased at Michael's Craft store. They have scrapbooking jars but they are much more expensive. I found these close to the wood section where they have frames and letters that can be painted. They are $1 each and I usually wait until I have a 20% off my purchase coupon to stock up. Hope this helps. This looks like a great idea for Teacher Appreciation next week. 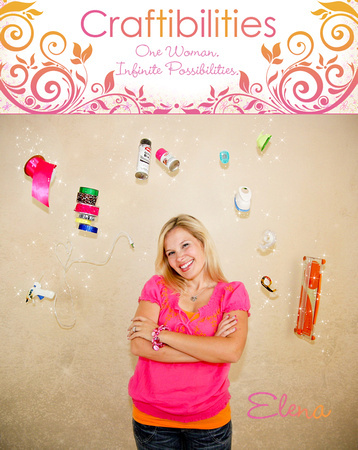 Thank you for sharing and I believe we will be attempting this lovely craft. Super cute and easy! A perfect gift for all of the staff at our school. Thanks! These are wonderful and so is your site! Thanks for sharing! Love this idea! How did you get the labels to stick? Perfect gift in a pinch. Thanks for posting! Is something wrong with the small tag link? I click on it to download and it takes me to a page with a red "X" and no picture. Thank you! @ Ashley, the link works for me but if you are still having problems I can email it to you. Thank you for such a great idea and download. Do you have a link for the cute matching lid printable? I just added a blank top tag just below the other downloadable tags. 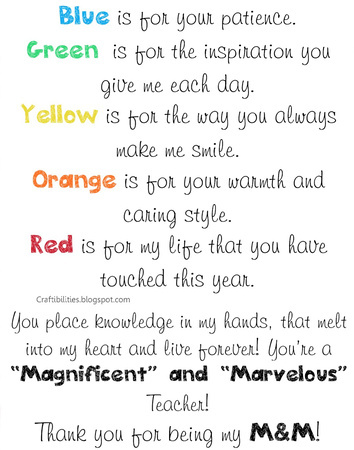 The ones I used were personalized with the teachers names and the boys names. Hope this helps. Thanks for asking, I didn't think about the top tags. Awesome Sharon!! You are so welcome and thanks for the feedback! 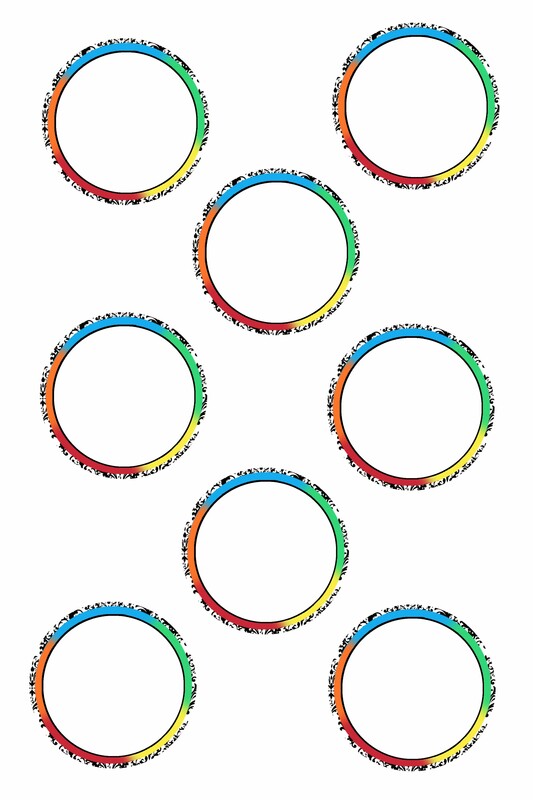 I love this idea-preschool daughter has 7 teachers, so this is PERFECT while staying within a budget :0) The "Icing on the Cake" printed clear at photo lab but the "O-Fish-ally" and "M&M" small labels printed fuzzy. I also just tried from printer but experienced the same thing. Thank you, Shaunn! That is so weird about the tags. I won't be able to check it until later tonight but if you save the picture on my blog it's a much much smaller photo (so my site loads faster.) If you click the link below each photo it pulls up another window with the original photo to save. You might have done it correctly but just in case. I will take a look at it tonight. Thank you for letting me know. Thank you so much for this great idea and the templates too. My son loved making these for his teachers! Wow, you are so creative. And I love all the beautiful colored pictures. Thanks Elena! I made these for my 6th grader to take to school for her teachers! I'm sure they will be a hit. 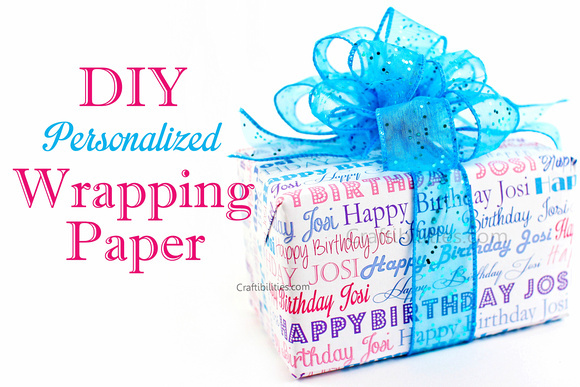 Fun, affordable, easy craft for us to do. Thanks for sharing. 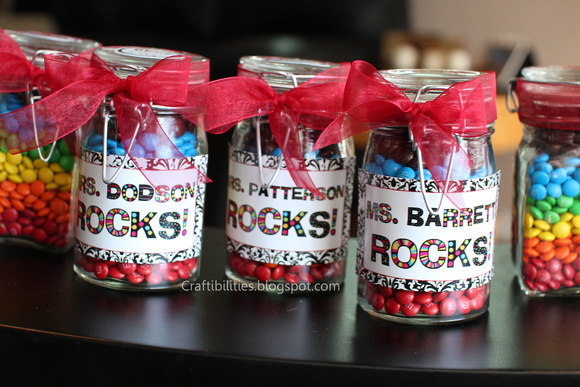 do you have a download for the larger jars where you have Ms. Dodson Rocks? I would love to get one, if possible. This is so cute and looks easy to do. I am not a crafty person, but am going to try. I don't, sorry. They were all personalized and I didn't have time to make a generic one without a name. Those were from two years ago. 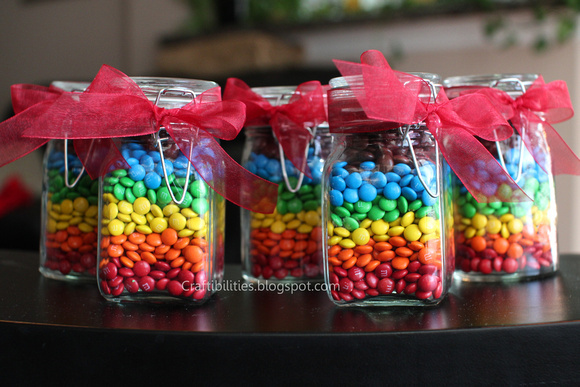 I do have the larger M&M tag and it fits the larger jars. Hope that helps. Yay! I'm so glad. I bet he teacher will love them. Thank you for checking out my blog and the nice feedback! These are such good ideas! I plan to use them for my fellow teachers and volunteers. I think we could use them for our local teacher organization too. Thank you for all the information and wonderfully done materials. Thank You!! Thank you! So glad this was useful. I appreciate you stopping by my blog and all the wonderful feedback! do you still have the link/file for the small lid topper? Yes, It's on this post under the M&M tags. 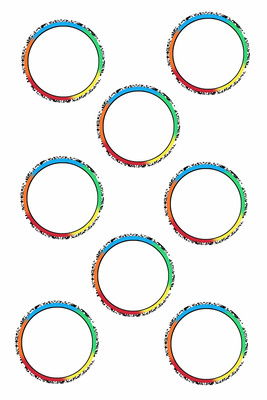 (downloadable) It's just colorful blank circles since mine were personalized with the teacher name and my sons name. I didn't make a to: and from: blank template. Sorry. Printed my labels right now - these are so great, thank you!! I love this! 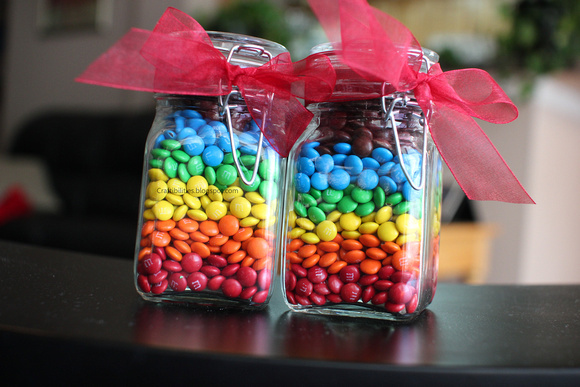 What size are the larger jars? 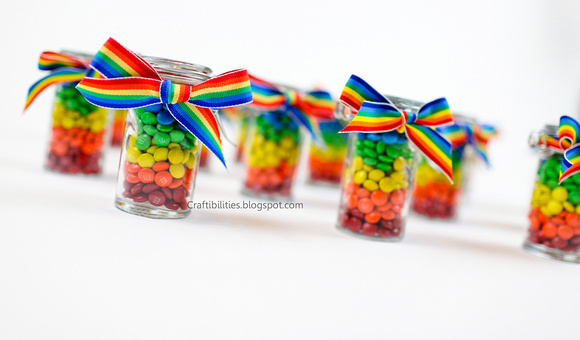 could you please send me the link for the jar toppers. For some reason I can not get the link to open.